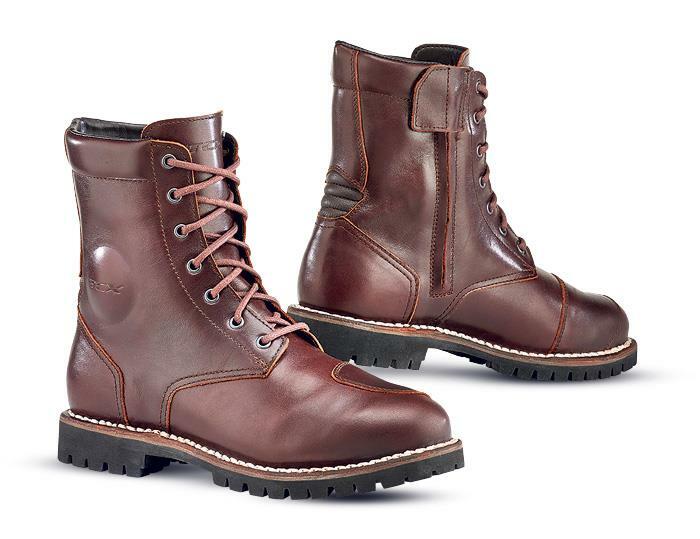 The Hero boots are new from TCX and are fashioned from full grain leather. A side access zip makes getting them on and off a breeze, the waterproof liner makes them a versatile four-season option and the CE certification means that they offer decent protection. Day 11: MCN Great Christmas Giveaway!